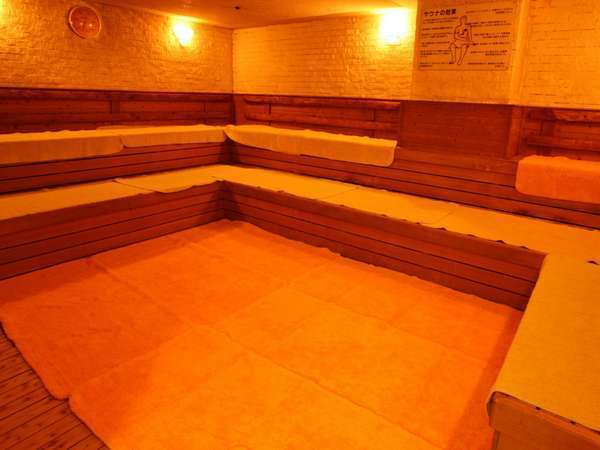 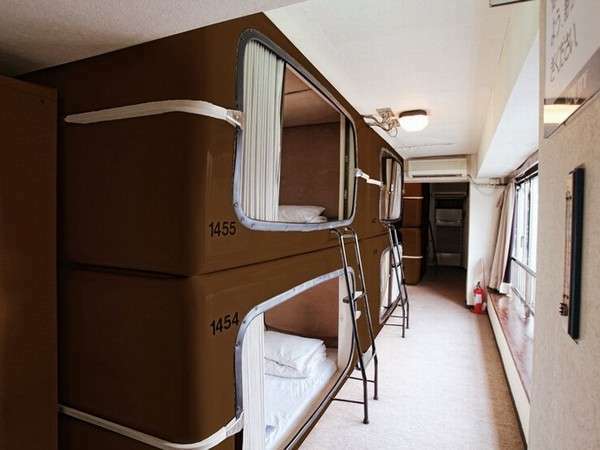 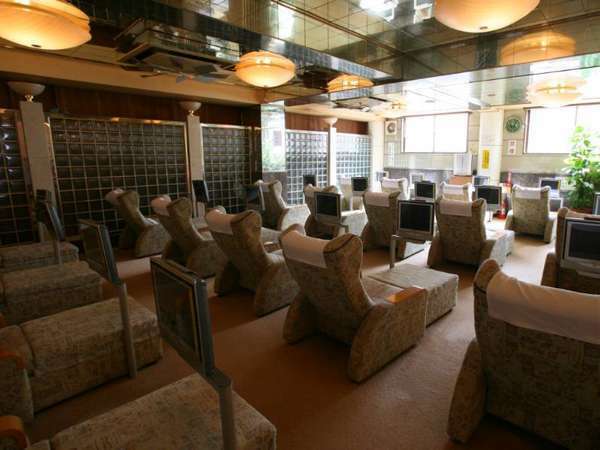 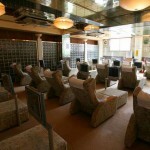 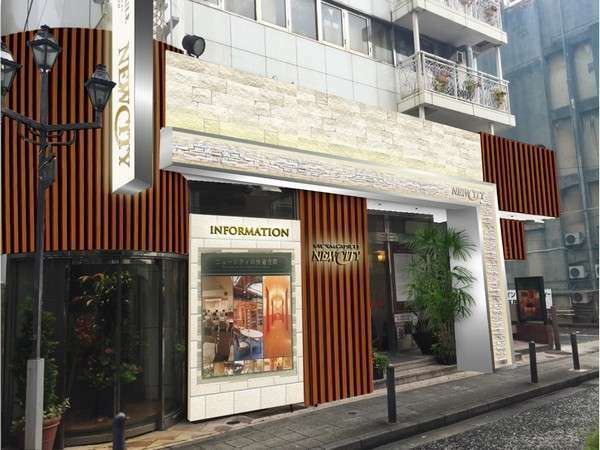 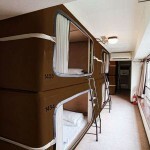 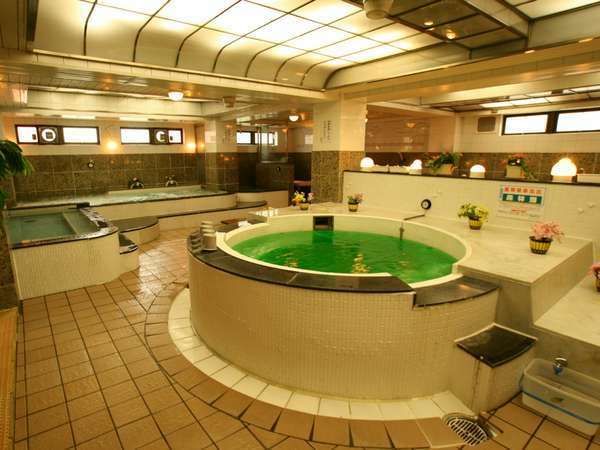 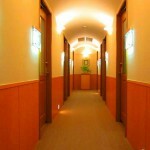 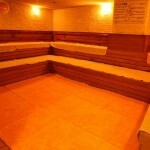 “Business Inn New City” is the facilities of sauna and capsule-like room hotel which is only for men. 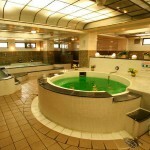 You actually can enjoy here all day because there are big bath tubs with 4 types of tubs and 2 types of sauna, MiniDice that have about 25000 manga and PC area, Korean style of body-care room, and restaurant that you have many choices. 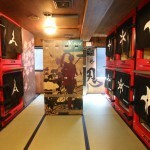 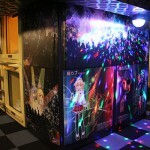 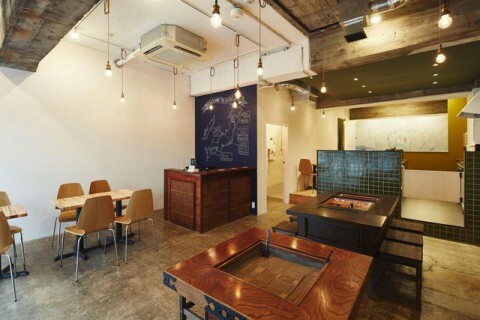 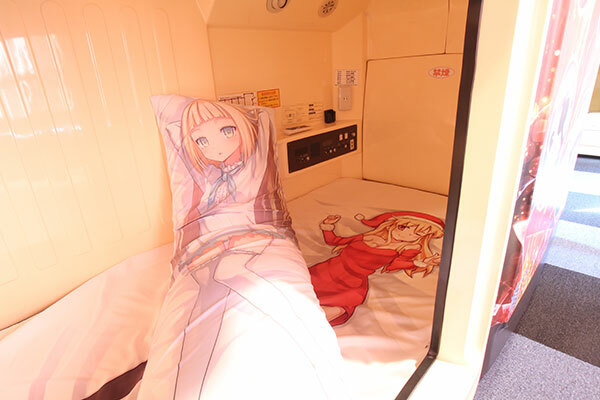 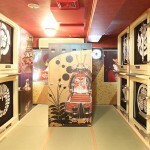 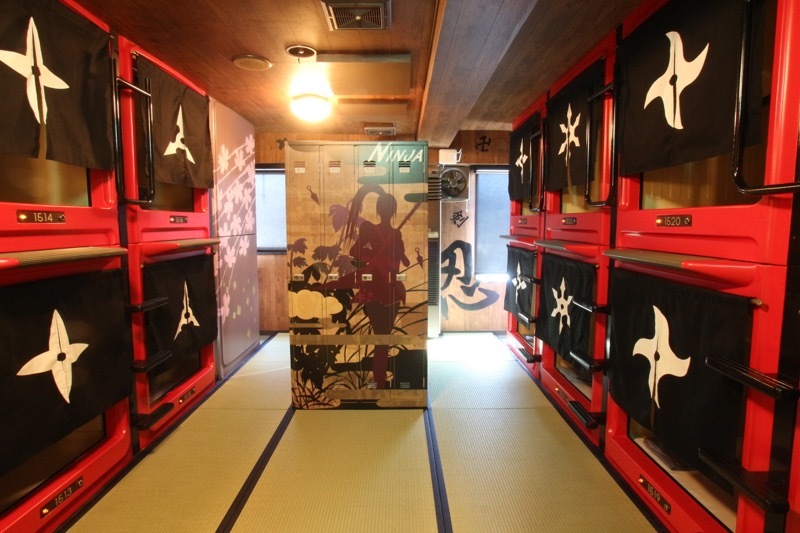 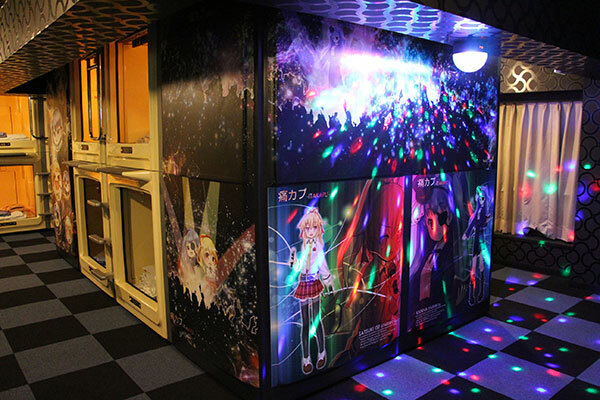 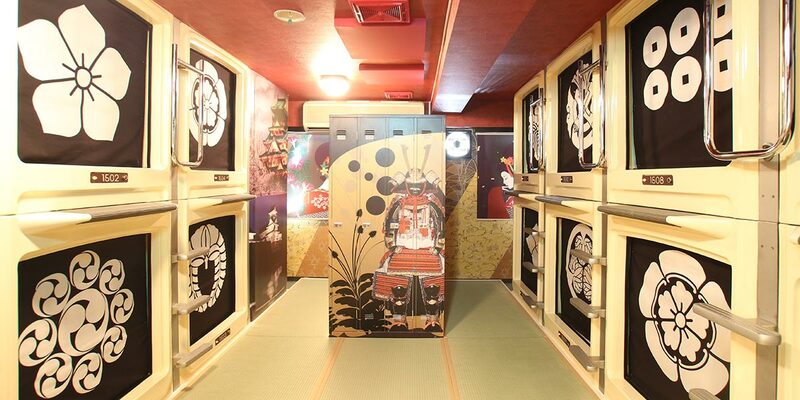 They have the concept of the room such as anime, Zhanguo, Ninja, and Courtesan. 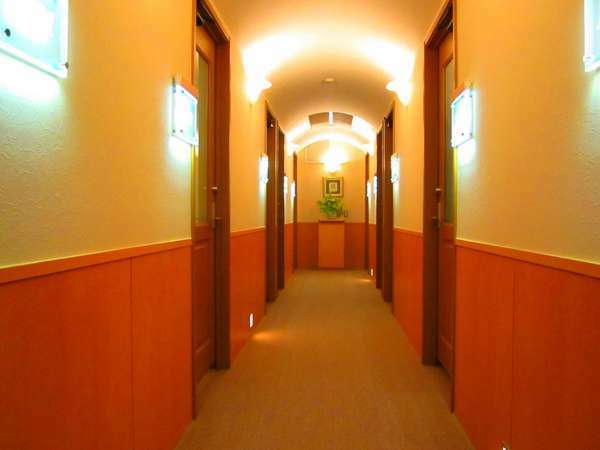 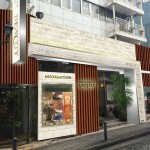 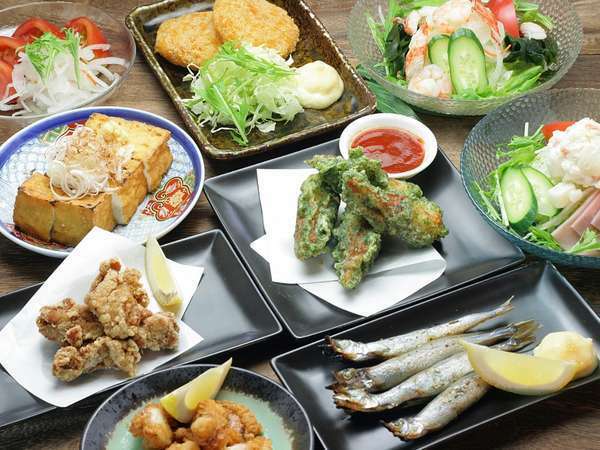 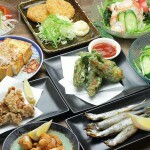 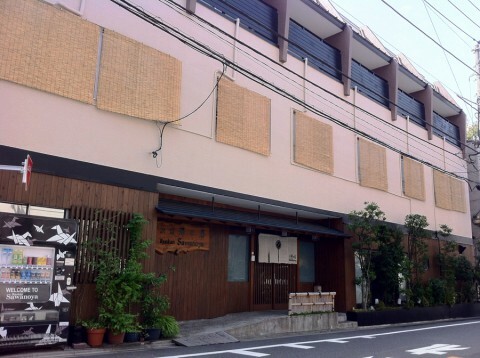 It is popular for business people because they can stay here even if it is unexpected. 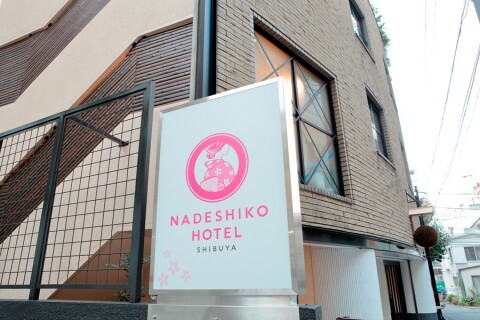 I’m sorry to inform you that this “review” is not accepted from overseas now, only from Japan. 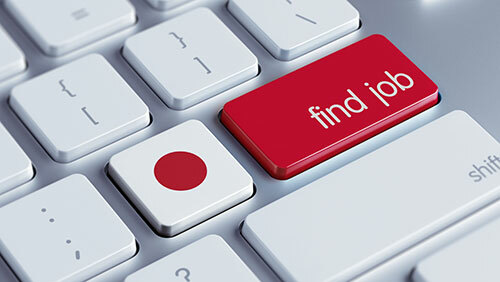 We are accepting your “review” by email as following below.